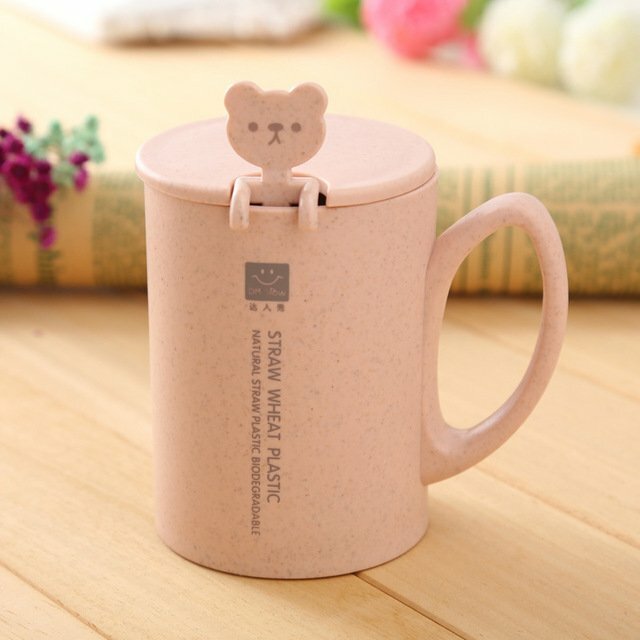 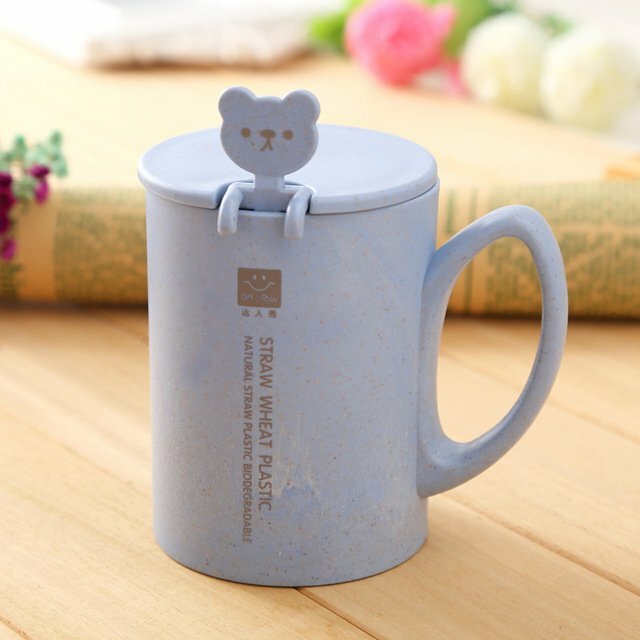 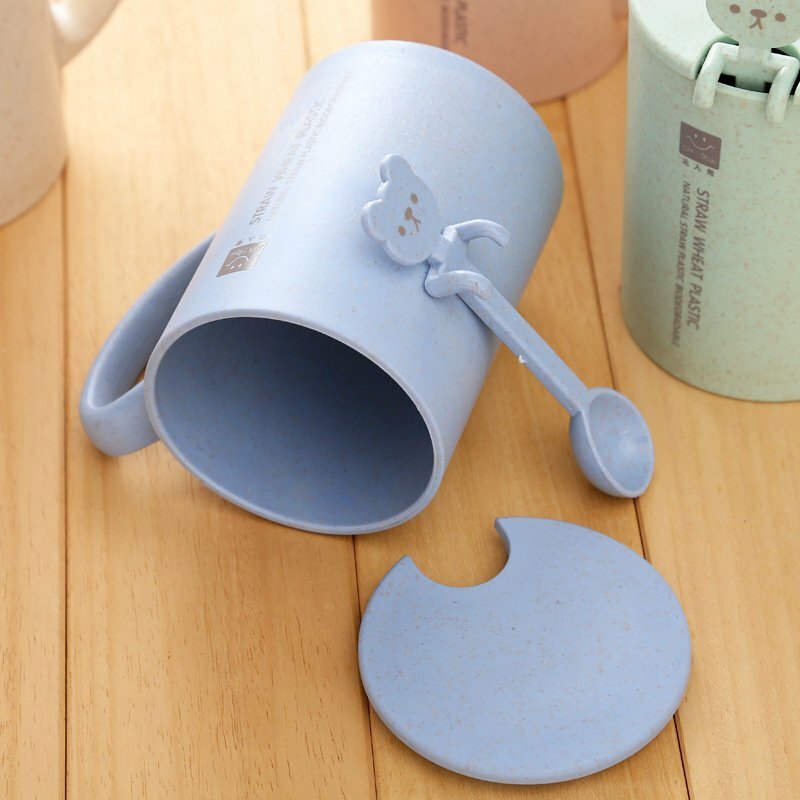 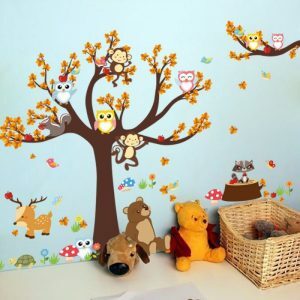 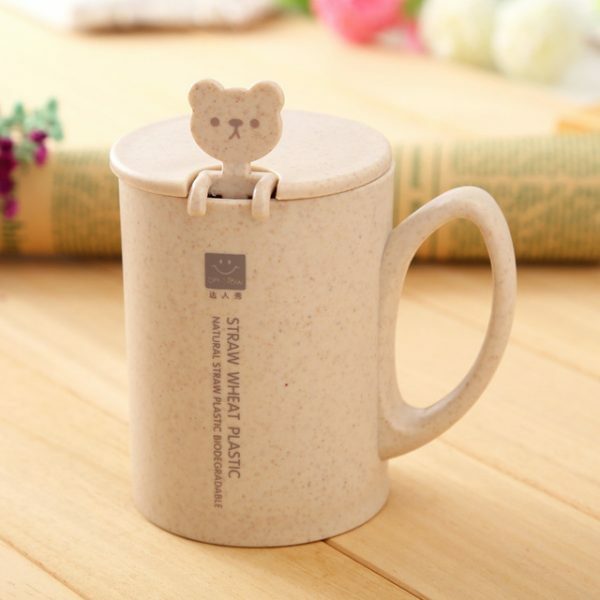 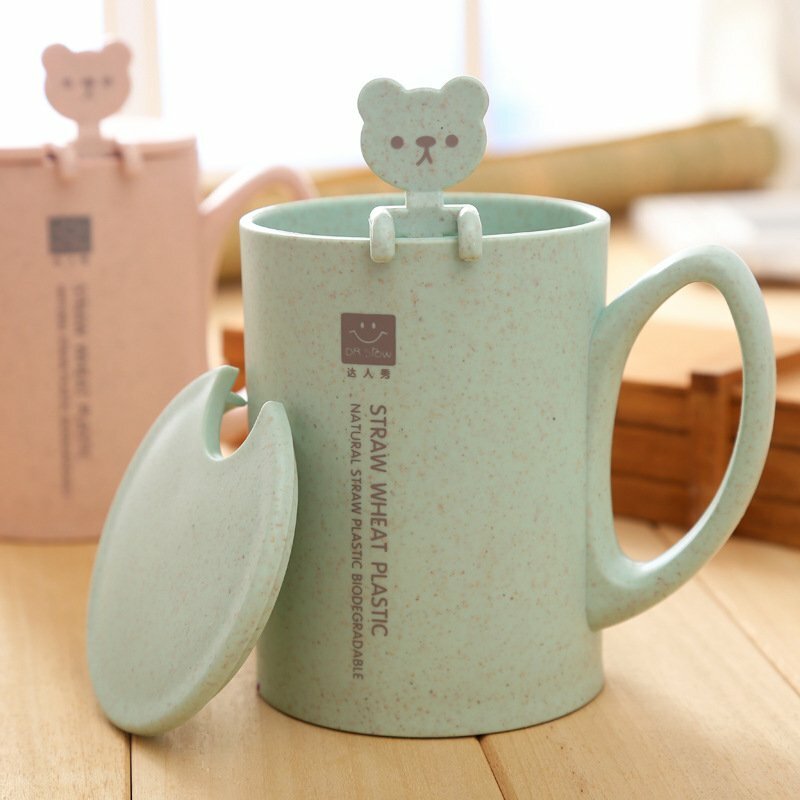 What could be more cute than a little bear spoon looking up at you from your cup? 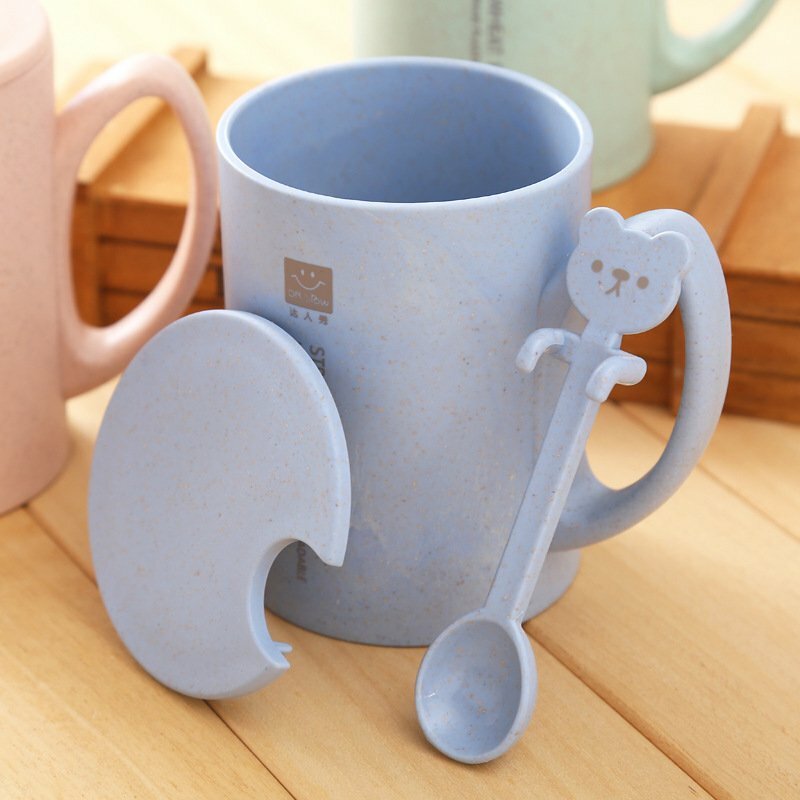 This listing is for 1 spoon and mug. 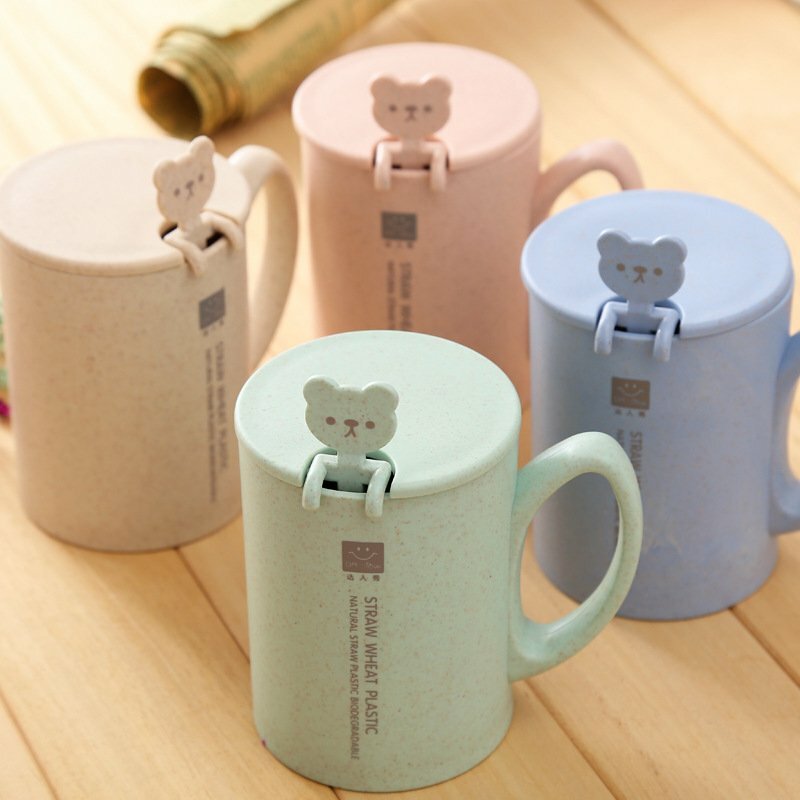 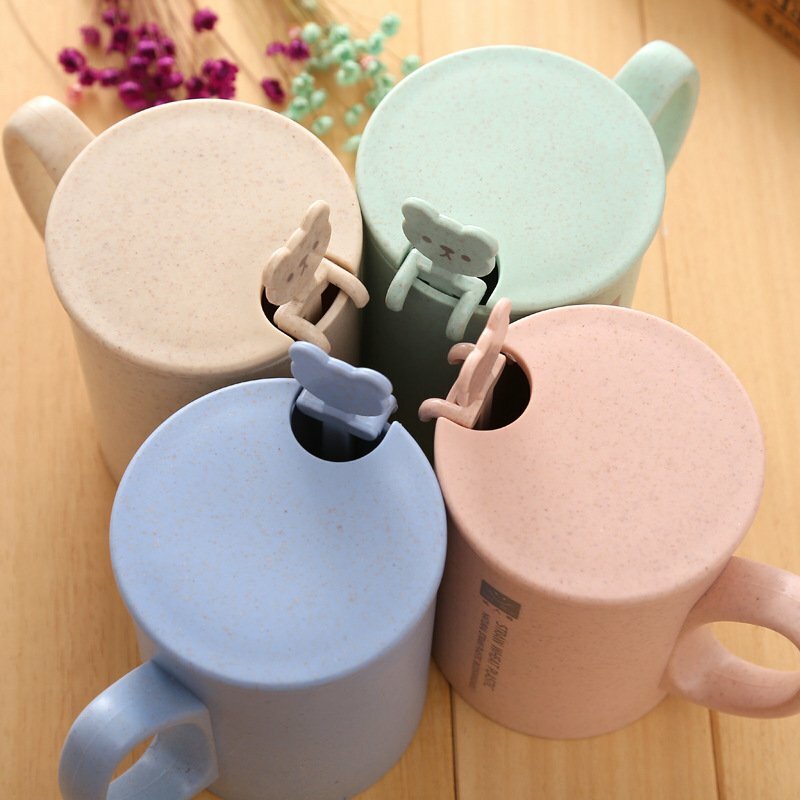 These mugs are not only cute, but also eco friendly made from natural biodegradable straw wheat plastic (it’s made the same way corn plastic is, you can see the process in the video from YouTube at the bottom).